NIS America localizing new dungeon RPG. NIS America is bringing The Lost Child to North America and Europe for PlayStation 4 and PS Vita in 2018, the company announced. 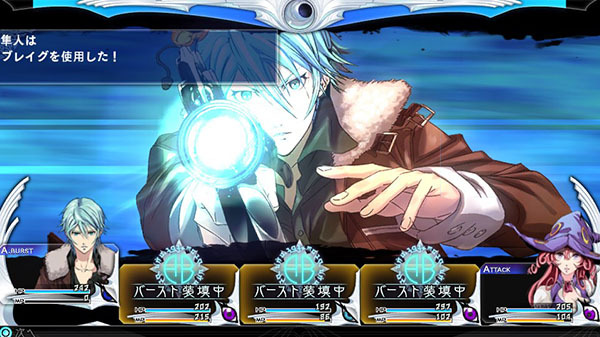 The PS Vita version will only be released digitally. A PlayStation 4 limited edition including a copy of the game, official soundtrack, official hard cover art book, and collector’s box is now available for pre-order at the NIS America Online Store. Mythology Unbound – Features 50+ entities from myths and legends to capture, each with three unique forms to progress through! Spread the Wealth of Knowledge – There are more than 250 skills to learn and distribute among your party of captured Astrals. The Infinite Abyss Awaits – Test yourself against massive dungeons with up to 99 floors of deathly dangers!